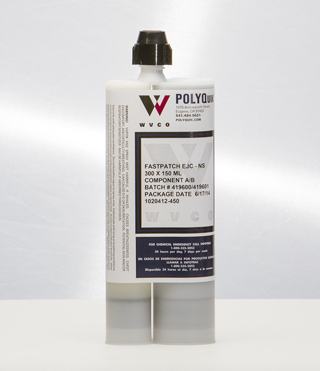 Our FASTPATCH DPR line of concrete repair solutions from POLYQuik are fast-curing and ultra-tough. Each product is pre-measured and designed with ready-to-use packaging. 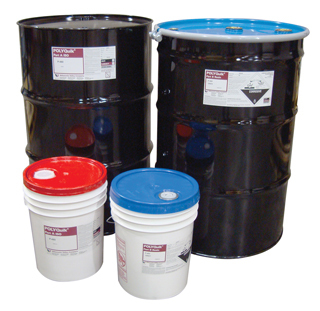 FASTPATCH DPR Concrete Repair can be applied in cold temperatures or warm conditions. FastPatch DPR Concrete Repair is an extremely durable and long-lasting polymeric concrete patch in an easy to use kit containing everything you will need to complete the repair.